What is it about a great mystery that hooks us? Is it the fast-paced plot, the questionable characters, or do we all secretly want to be the detective who puts the clues together and saves the day? Whatever the reason, riveting mysteries have a way of keeping readers on their toes and plowing through pages faster than they ever have before. 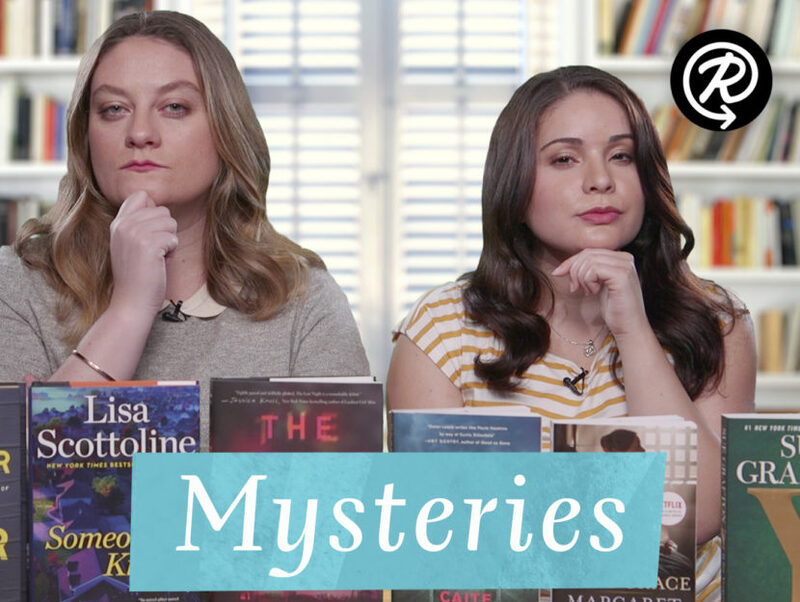 Watch Abbe and Jess in the video below to learn more about the mind-churning mysteries they haven’t been able to put down!